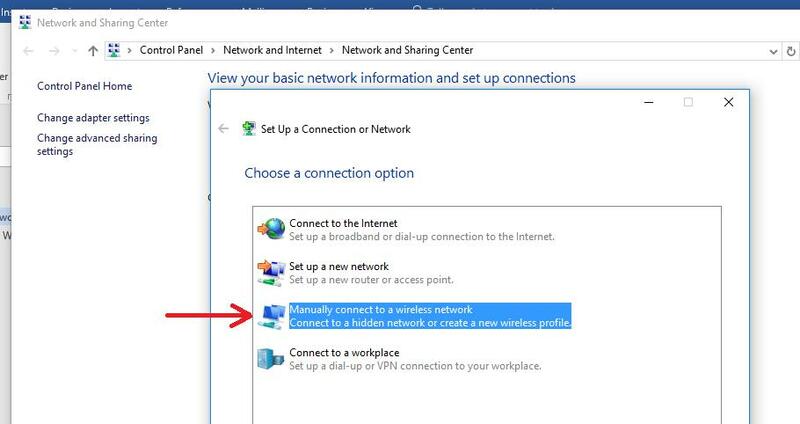 The wireless network is designed for computer science students with TD-CSF account. The wireless network for students is: students_WIFI distributed in ground floor till 2nd floor. The wireless network for students, students_WIFI distributed on the entrance floors up to the second floor. De-select Verify the server’s identity by validating the certificate. Left click the Wireless Network tab in the lower right corner. 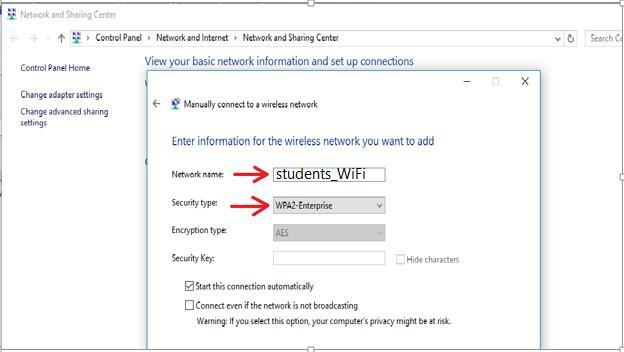 Students_WiFi should show: Connected, secured.